BYD strong EV sales around the world don't quite translate to the US. Coming off a year where it leapfrogged Tesla Motors in global electric vehicle sales, China-based BYD isn't shy about touting its green-vehicle technology and growing popularity. When it comes to specifics about when Americans can expect to see the company's plug-in vehicles en masse, however, the company is making about as much noise as an electric vehicle. It's being awfully quiet, in other words. 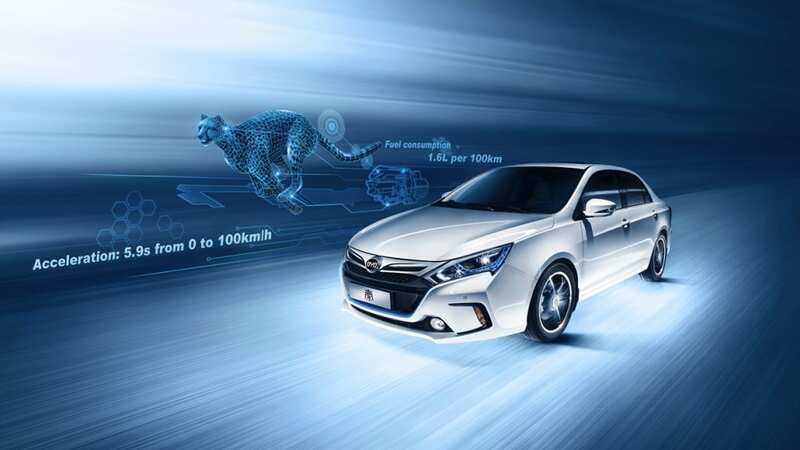 Last year, BYD more than doubled its global plug-in vehicle sales to almost 62,000 vehicles. By comparison, Tesla delivered 50,580 vehicles in 2015. The difference is about half of those Teslas were sold in the US, which accounted for a smattering of BYD electric vehicles earmarked specifically for fleet use. Indeed, most of BYD's plug-in models such as the e6 and the Qin were sold in China. Talk to BYD, and the issues stem largely from a US government-backed effort towards plug-in vehicle adoption that pales in comparison to China. BYD America Vice President Michael Austin says that the $7,500 tax credit provided by the US federal government is insufficient if there isn't support from the federal and local governments in the form of more charging infrastructure. He notes that about 80 BYD e6 electric vehicles have been imported to the US, with about 50 of those brought to New York for taxi and ride-hailing purposes. "Right now, we really don't have parts and distribution or consumer warranty service, and we don't have a dealer network," said Austin. "It's easier to service fleets." 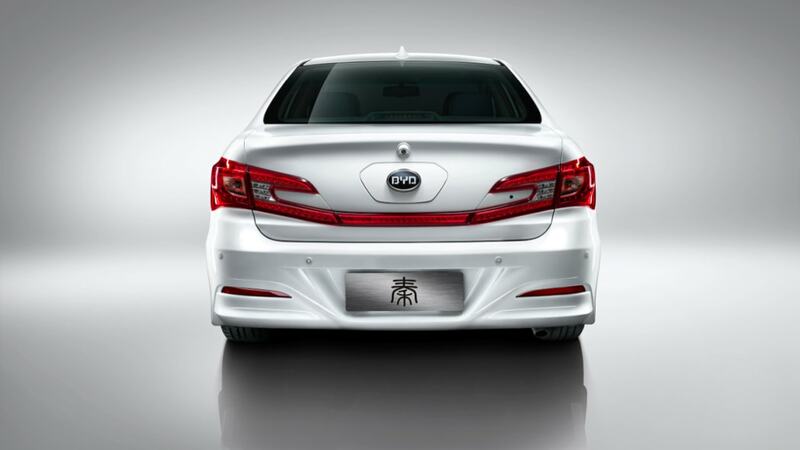 Granted, BYD's aspirations for US passenger vehicle sales are nothing new. The company opened its North American headquarters in Los Angeles in October 2011, announcing at the time that it would supply electric buses to shuttle Hertz Car Rental customers at Los Angeles International Airport and making plans to sell both an electric sedan and an electric SUV in the US. Such passenger-vehicle plans have failed to materialize, however, as BYD has since made a far larger mark selling its electric buses to municipalities such as Los Angeles and Long Beach, California. BYD's investors include US financier Warren Buffett. Notably, BYD isn't the only company making noise about China-built plug-ins being imported to the US. Earlier this year, General Motors said its Cadillac CT6 sedan, which will include both gas-powered and plug-in hybrid variants, would be built in China. GM benefits from an existing partnership with China's SAIC and has cited the Chinese government's support for new-energy vehicle powertrain production as well as the expectation of strong China sales as reasons for building the model overseas. "There's just no denying the increased presence and influence of the China's auto industry on the (US) market," said Kelley Blue Book senior analyst Karl Brauer. "There are still some obstacles to overcome, but I still think (BYD is) well-funded, and they're going to keep researching the process to get through the regulatory procedures. 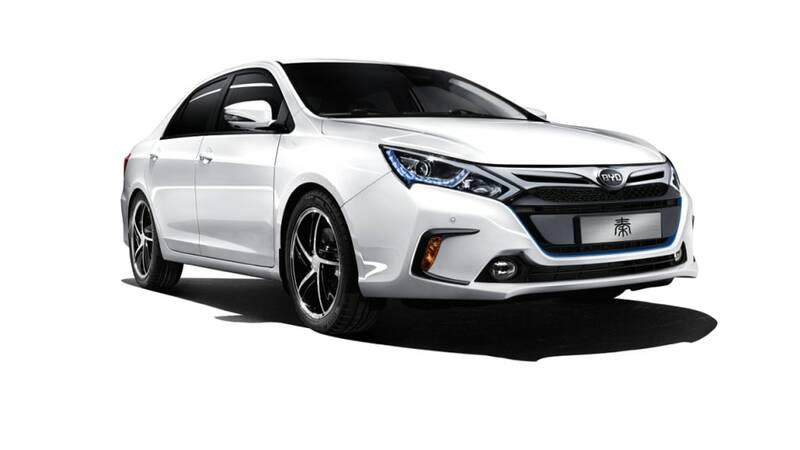 BYD has said its e6 can go as far as 186 miles on a single charge, putting it at about the halfway point between the ranges of the high-end Tesla and the more affordable Nissan Leaf. As a result, while no clearer about forecasting a mass influx of BYD passenger plug-in vehicles, Austin was no less confident about BYD's prospects of making an impact on the US plug-in vehicle market. "All I can say is that we're absolutely committed to bringing our fantastic design to the US," said Austin, noting that plug-in models such as BYD's Qin can go from 0 to 60 miles per hour in about five seconds. "If I brought that model to the US, it'd be a game-changer."